New York’s top law enforcer, Attorney General Eric Schneiderman, has been busy tackling two state issues: gay marriage and environmental safety. In an interview with Albany’s New York NOW, the attorney general opened up about New York’s current legal challenges and his confidence moving forward. 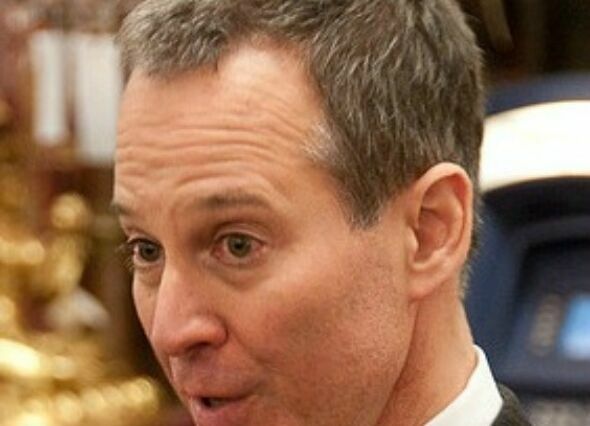 Eric Schneiderman has been New York's attorney general for just seven months. Prior to that position, Schneiderman served on New York's State Senate for over a decade. 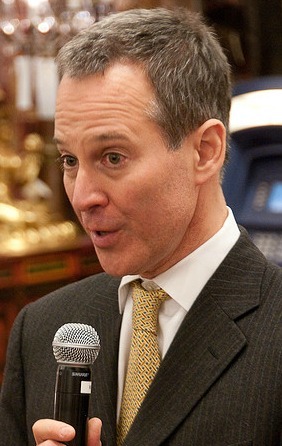 Two days after the legalization of gay marriage on June 24, Schneiderman filed a brief challenging the constitutionality of the Defense of Marriage Act (DOMA) because of the federal government’s refusal to recognize “marriage” as defined by New York state law. From DOMA to drinking water. Schneiderman also discussed the lawsuit against the Delaware River Basin Commission and several federal agencies for failing to acknowledge the potential risks of natural gas drilling, known as hydrofracking, in the region. The Commission ignored Schneiderman’s April warning to conduct a full environmental review before approving drilling regulations, which fracking opponents say could affect the drinking water of about 15 million New Yorkers. Schneiderman also discussed the environmental concerns at Indian Point Nuclear Power Plant in Buchanan, N.Y., including the on-site storage of nuclear waste and fire safety violations. Earlier this month, Schneiderman’s office obtained a ruling which convinced the Nuclear Regulatory Commission to require a complete environmental safety reviews of nuclear facilities before federal re-licensing. The victory will thwart Indian Point’s license renewal in 2013. This New York Now interview with Attorney General Eric Schneiderman originally aired on July 29, 2011. Next Post Junot Díaz: Who You Calling a Sisig?